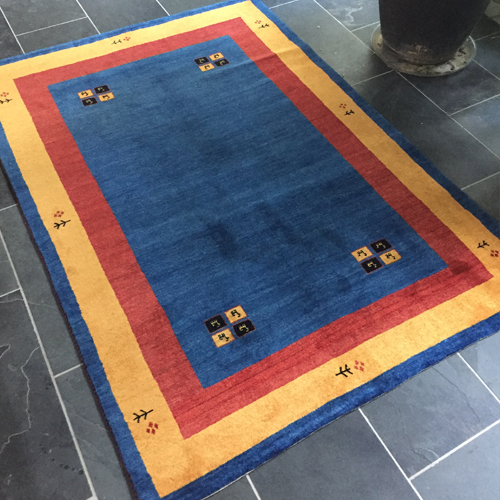 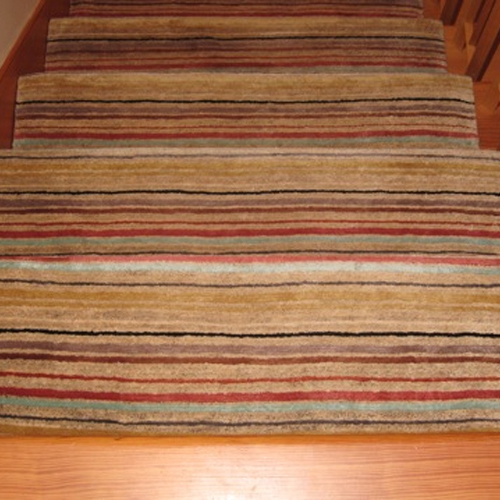 We here at First rugs would like to welcome you to our website. 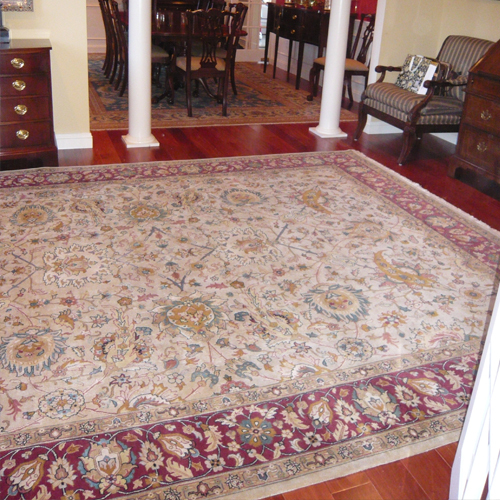 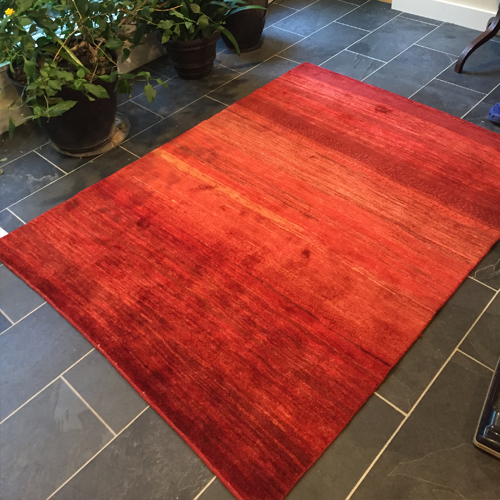 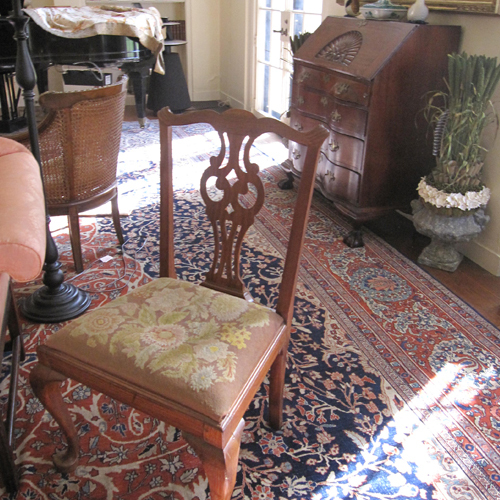 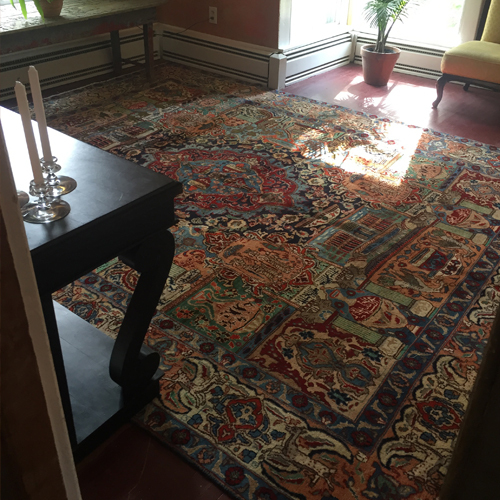 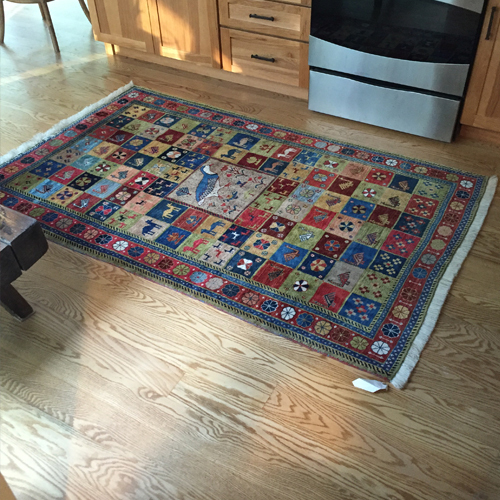 Here you will find our exquisitly hand selected, one of a kind, hand knotted rugs. 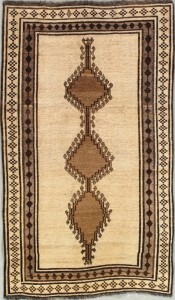 These rugs are slected for their beauty, the quality of materials, as well as size and shape. 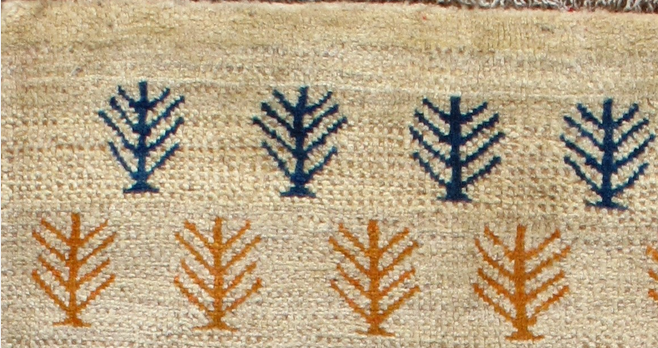 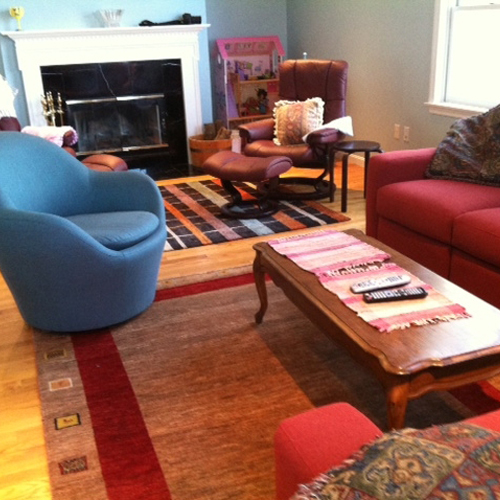 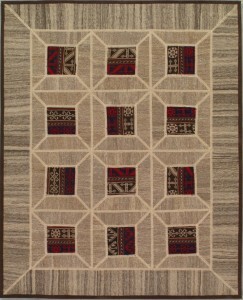 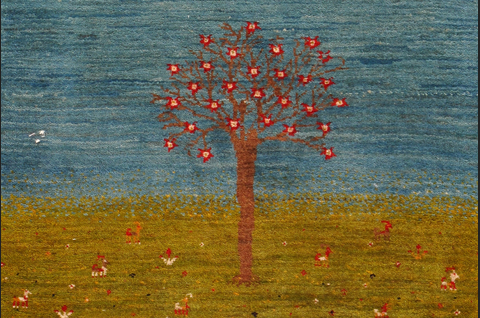 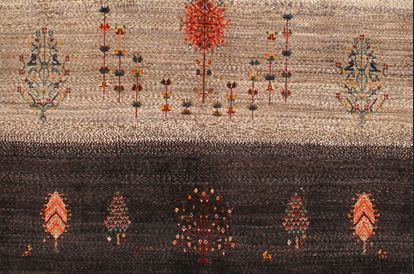 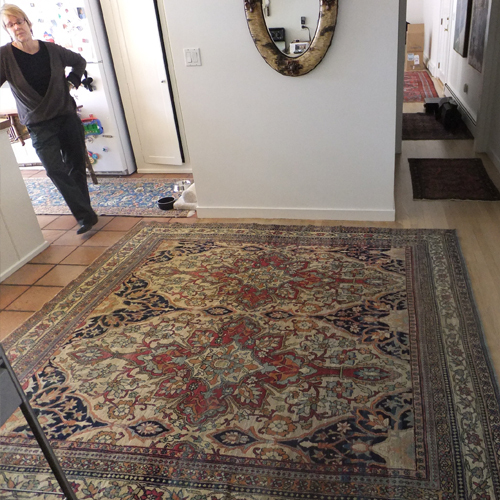 We are the only Rug Gallery that carries Gabbeh Rugs, in the area. 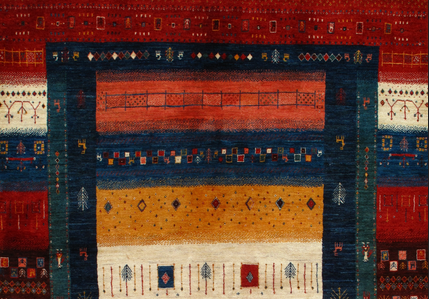 We carry a wide selection of styles from different regions of the world. 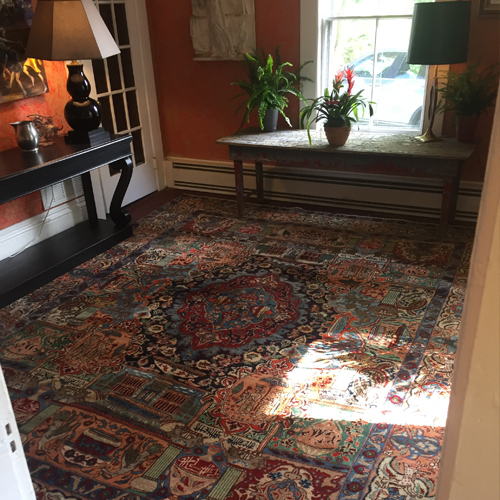 As well as antiques to modern, and everything in between. 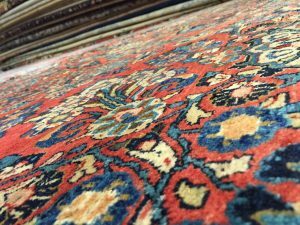 We ask, that while serching for a rug that fits your needs, please keep in mind that we have a very large selection of rugs that we can reference. 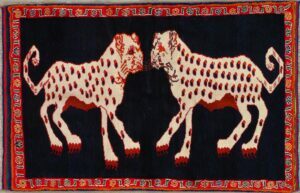 We would be happy to connect you with some possibile matches, Please use the Contact us section at the bottom of the page, or on our contact page.